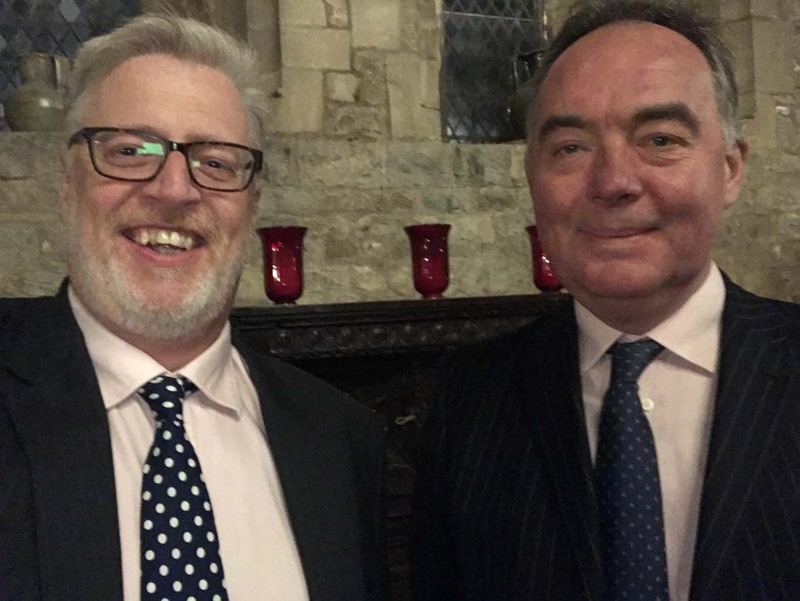 Taking the opportunity to meet with other business owners, Andrew Metcalf and Philip Jones, the two founding directors of Kent-based PR and marketing agency Maxim, joined more than 90 people at a recent Kent Business Leaders’ Dinner. 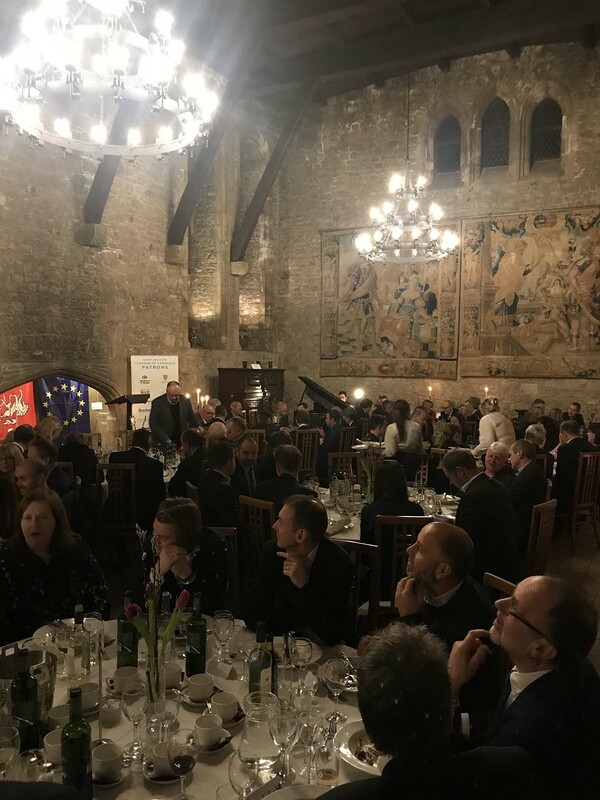 Organised by Kent Invicta Chamber of Commerce, and held at the 12th century Allington Castle, near Maidstone, the dinner welcomed senior representatives from its Patrons’ Scheme, and guest speaker Claire Walker, Co-Executive Director of Policy and Campaigns at the British Chambers of Commerce. Held under Chatham House rules – so we can’t tell you what was said during the event – except suffice to say, Claire outlined BCC’s work in championing business and three key policy areas: People, Infrastructure and Trade, all vital issues for Kent’s business community. “It was a great opportunity to hear first-hand from other businesses in terms of their confidence, as this will help us determine how best we can support our clients with PR, marketing and public affairs advice over the coming months,” said Andrew. Andrew attended in his capacity as a board director of Kent Invicta Chamber of Commerce. Maxim got a closer look at the contribution voluntary groups make to society when they were guests at the inaugural Thanet Community Awards.